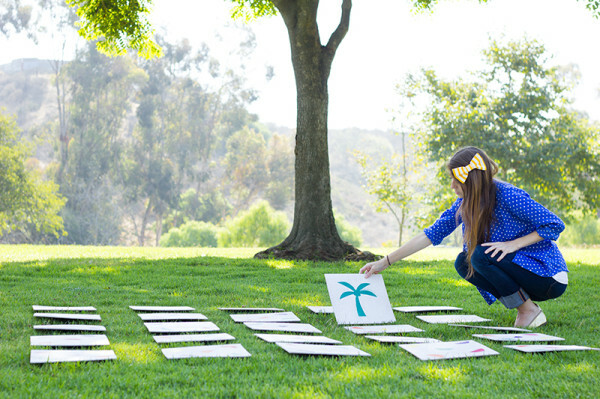 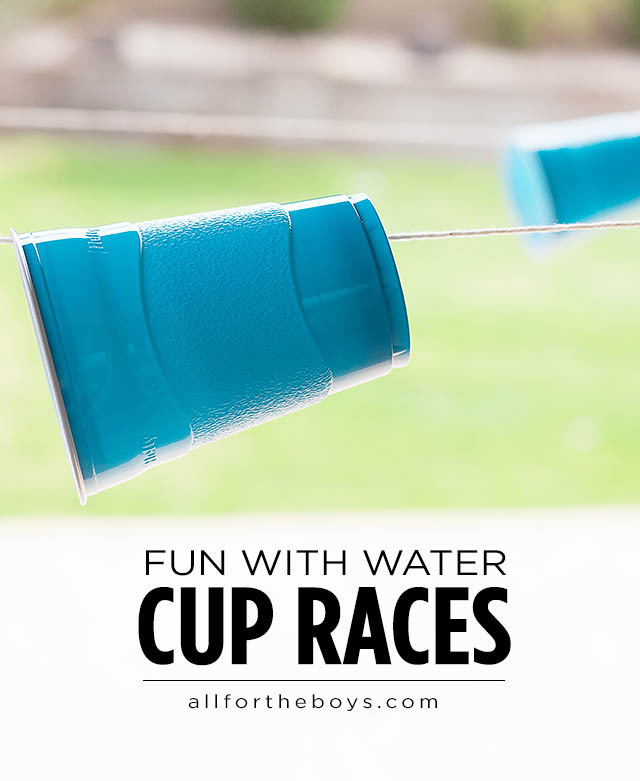 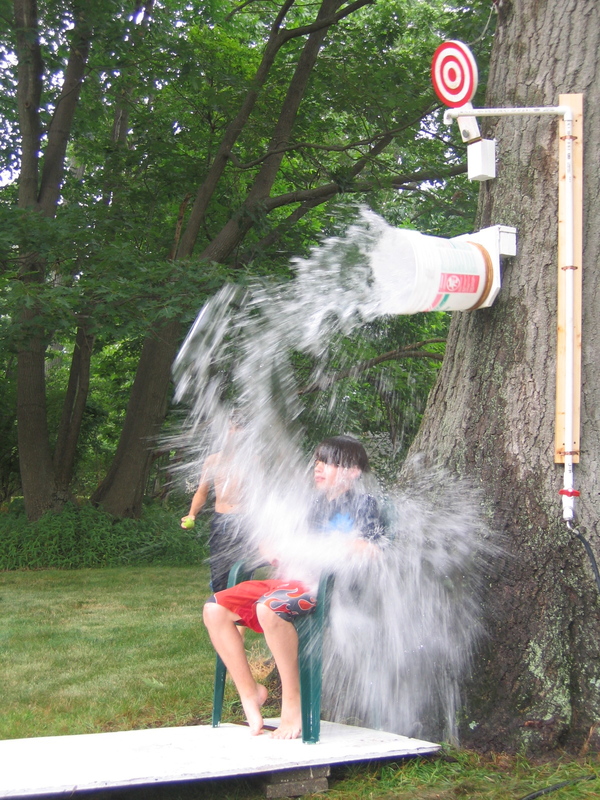 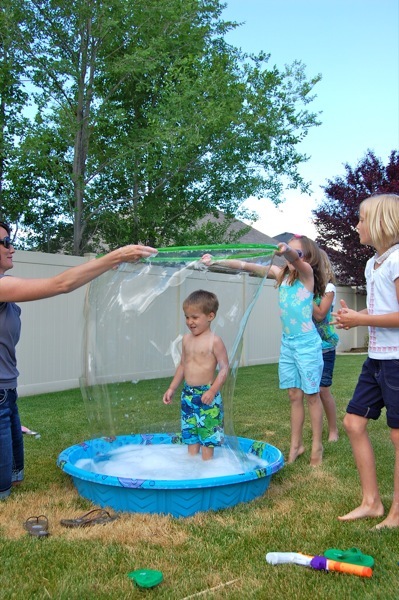 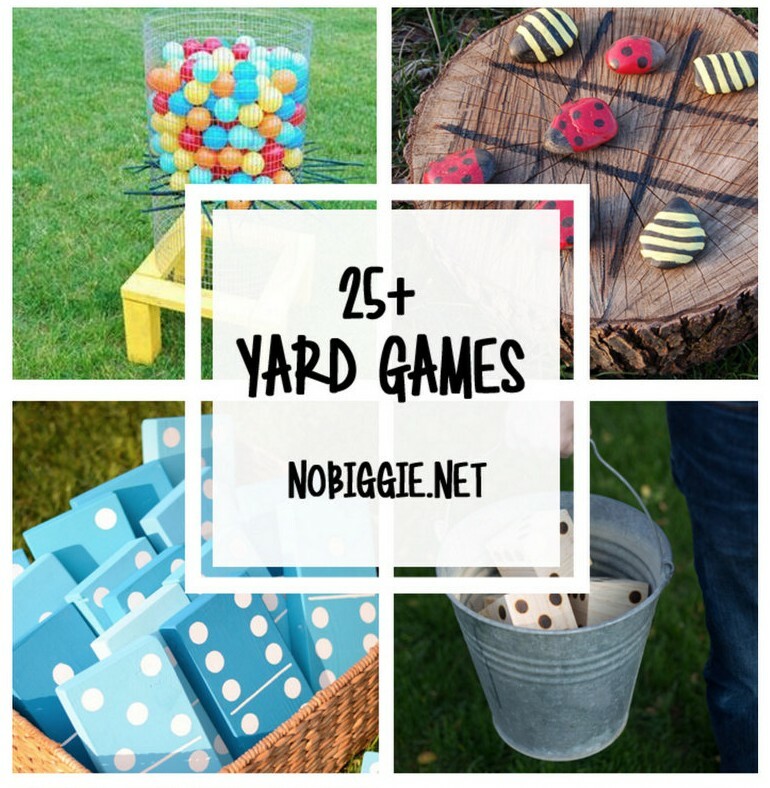 Get outside, enjoy the warmer weather, and have some fun with these 25+ Yard Games! 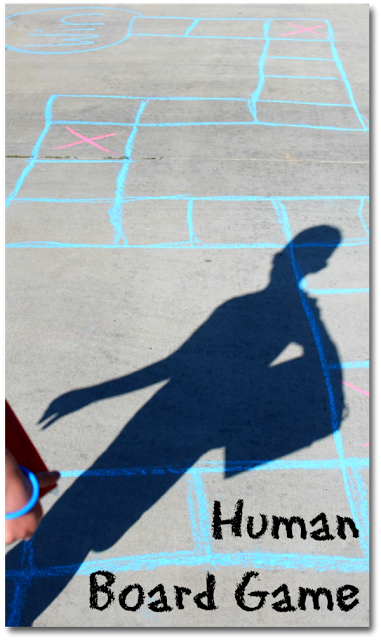 With cooler weather just around the corner, we’re thinking about ways to have family fun in the after-school hours and on the weekends to enjoy the warmth while we have it. 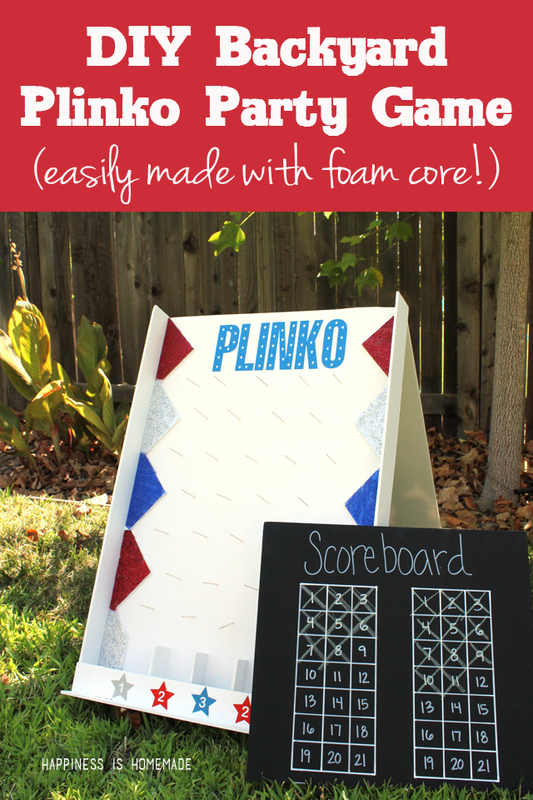 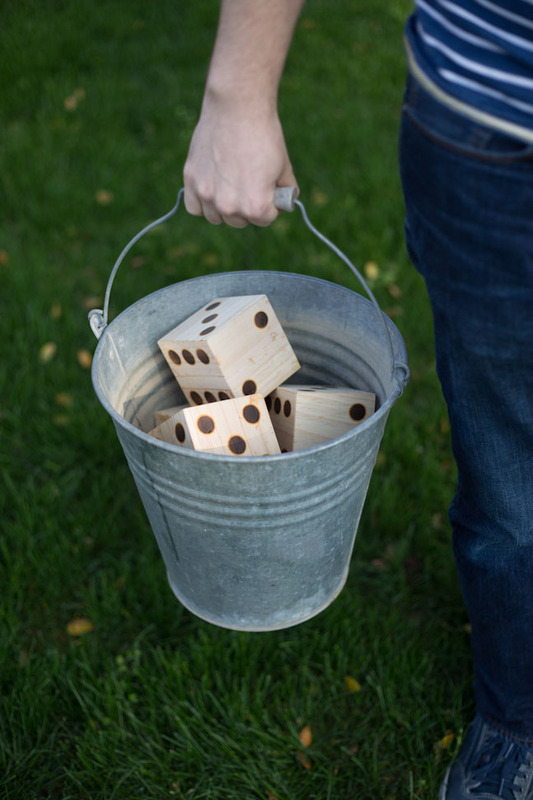 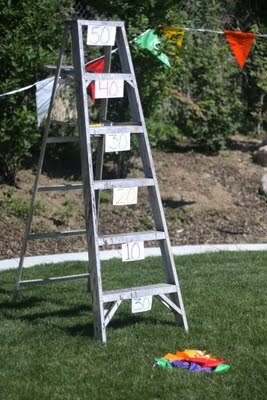 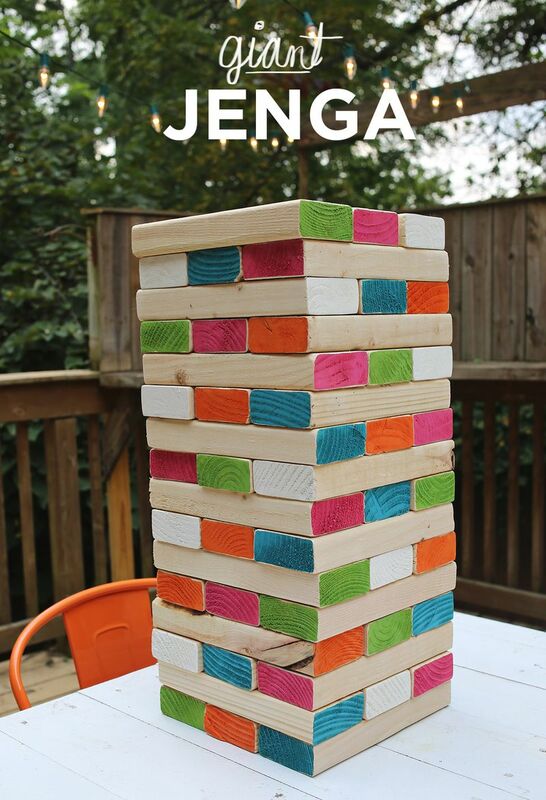 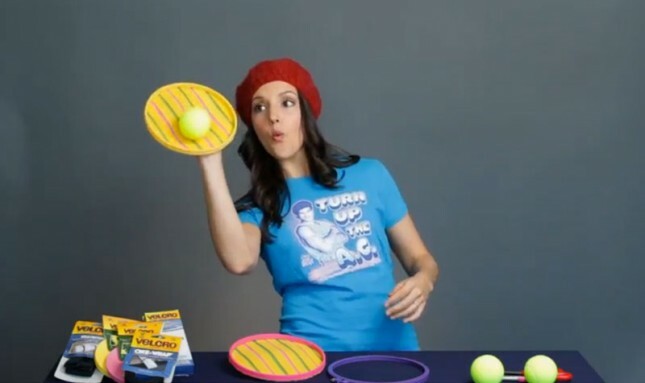 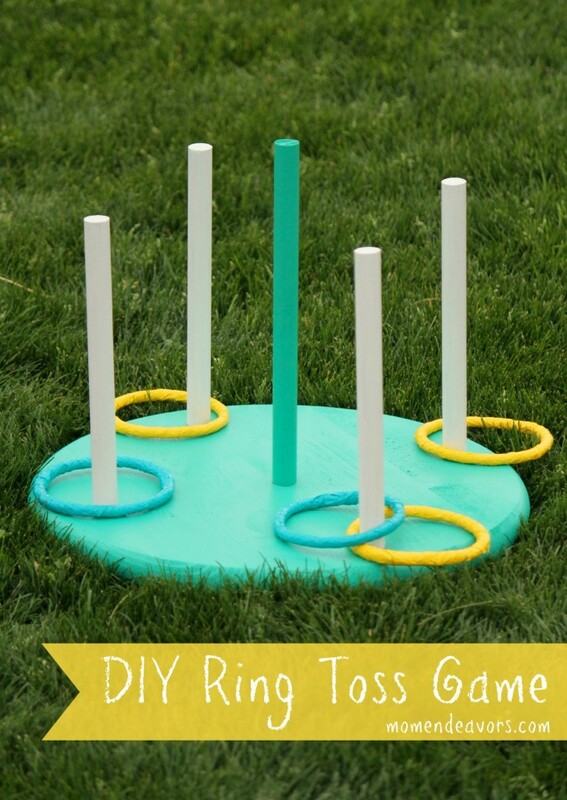 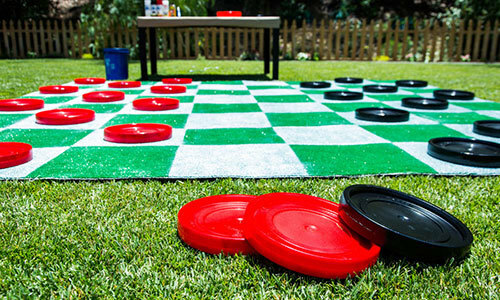 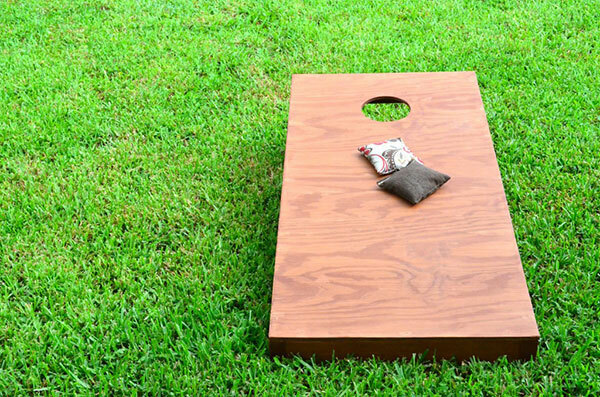 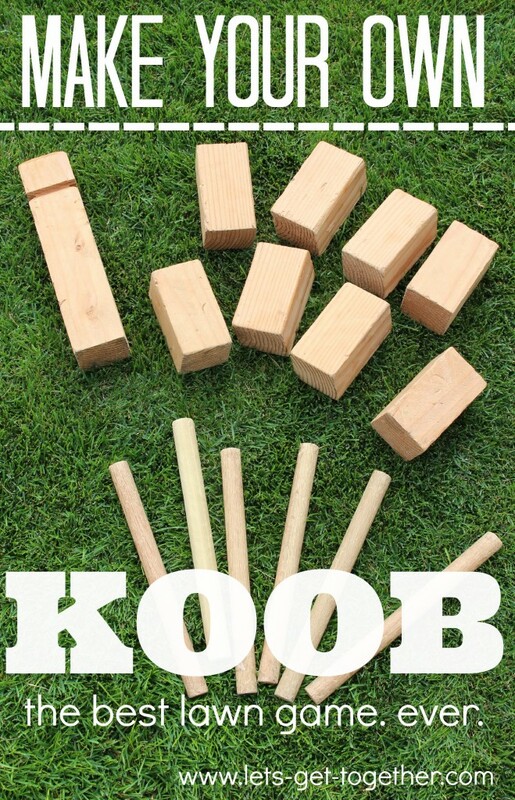 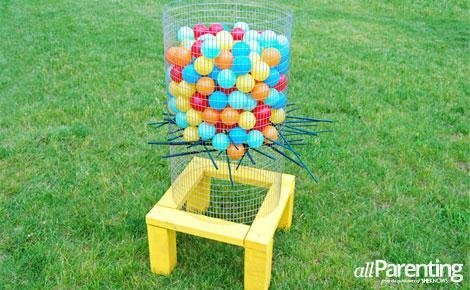 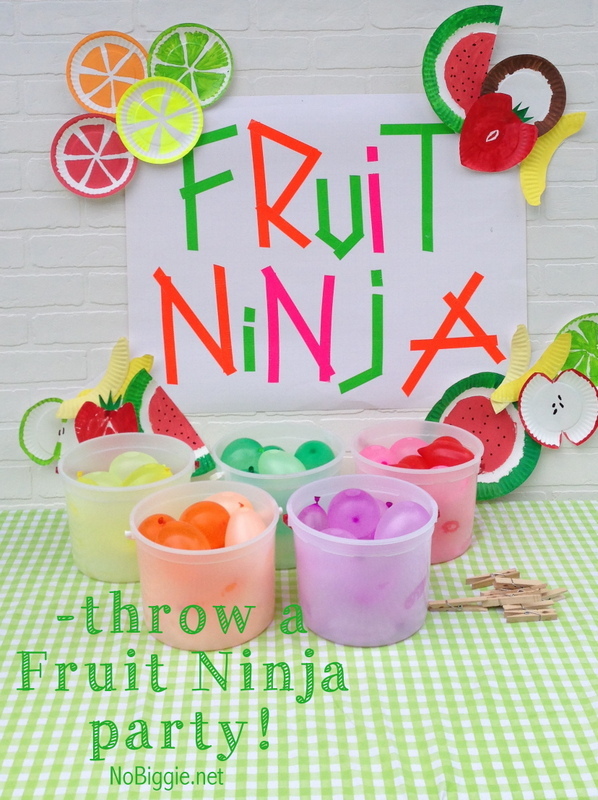 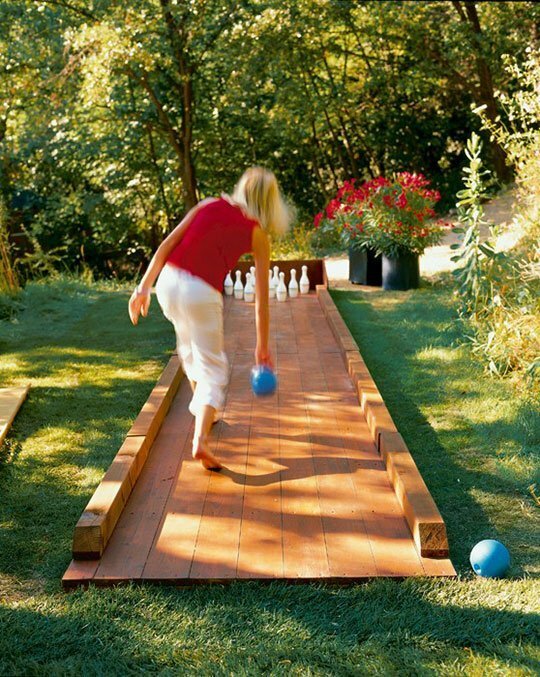 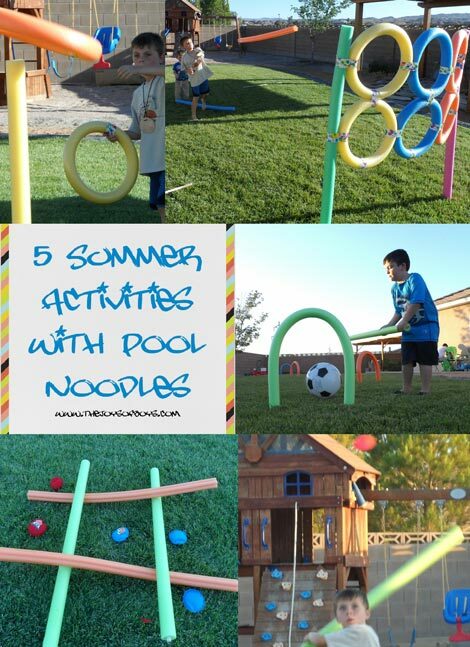 This collection of yard games to play right in your own backyard is sure to inspire both sibling rivalry and family bonding! 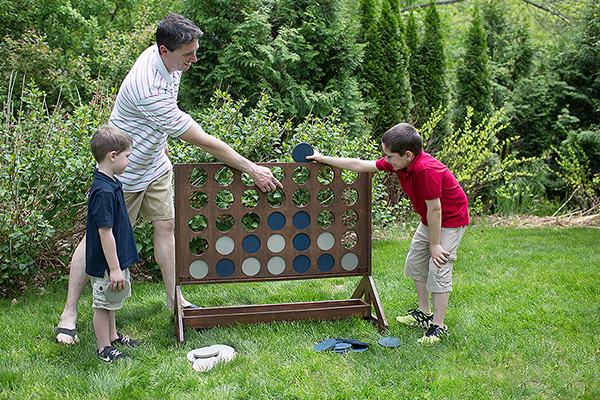 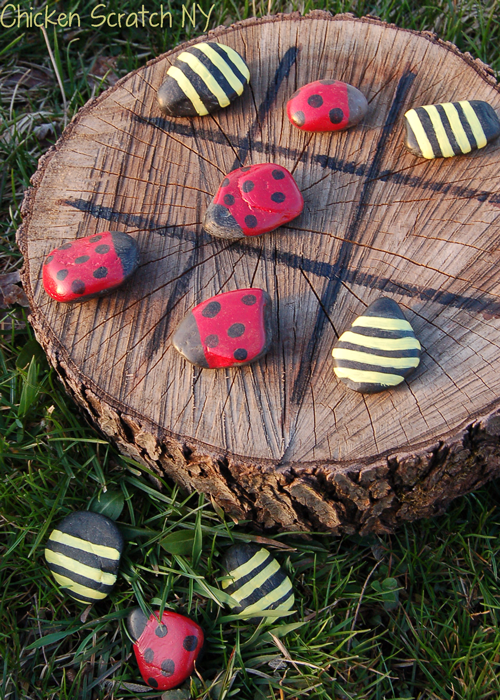 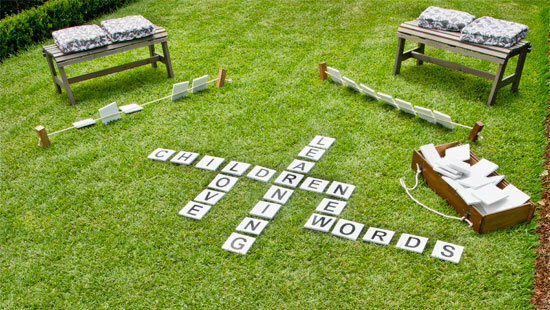 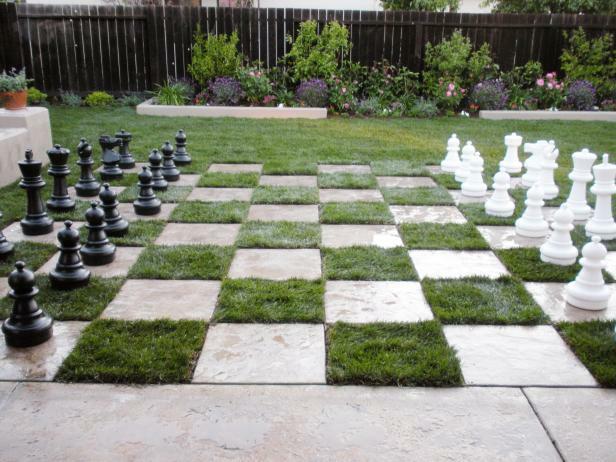 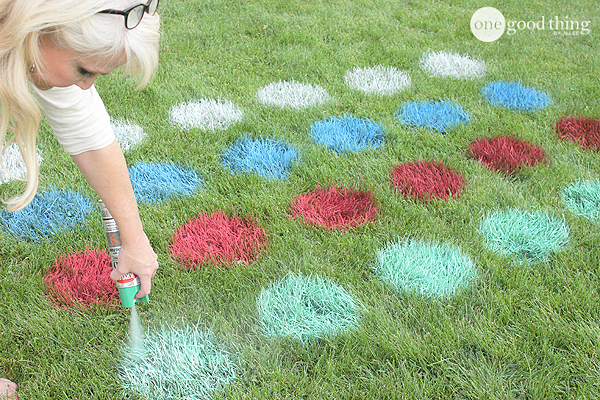 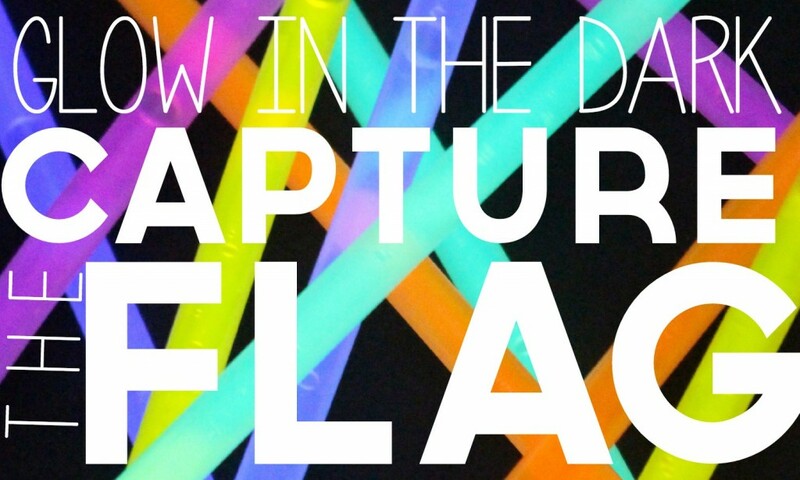 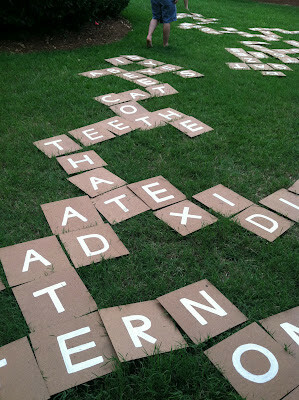 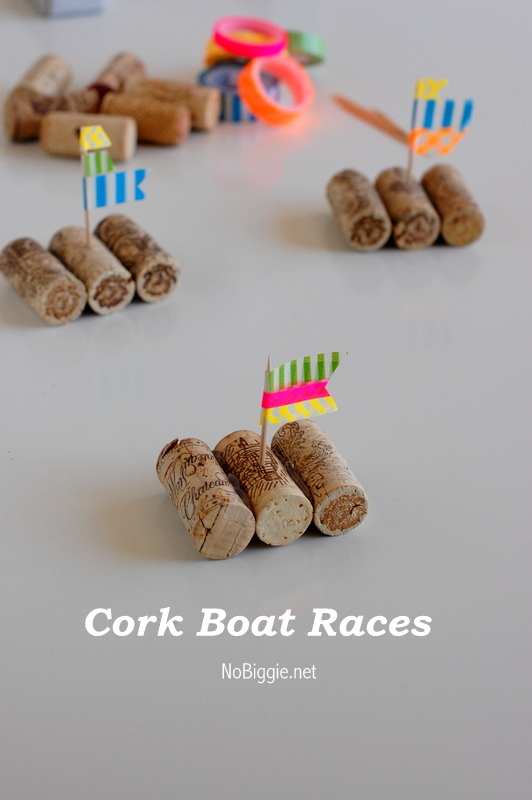 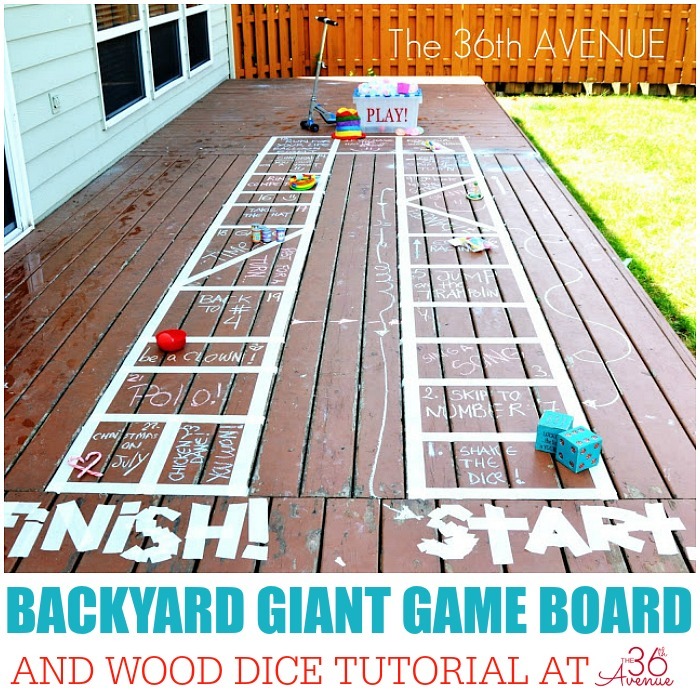 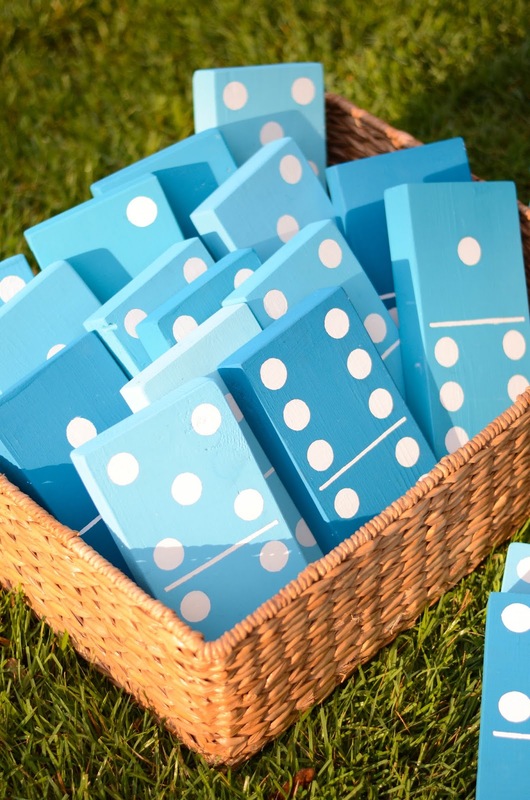 Take a peek and pick out a yard game to play this weekend with your family. 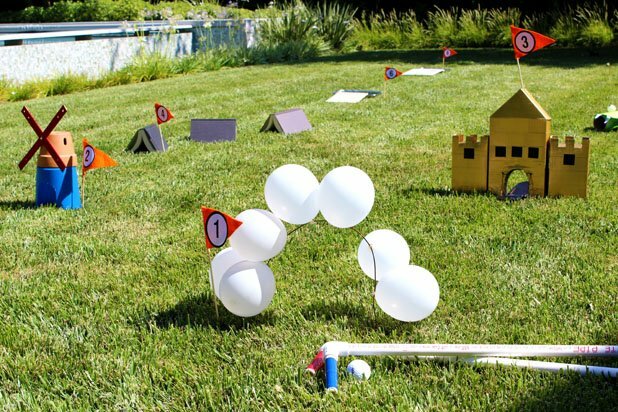 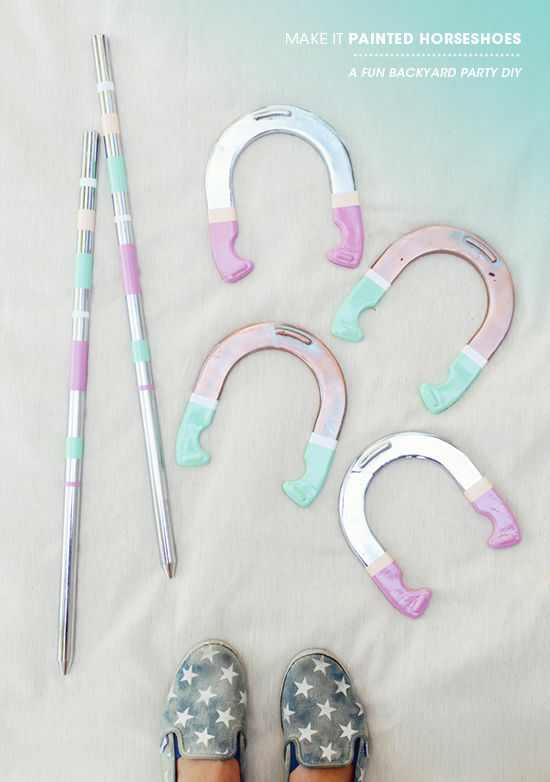 Which yard game will you try first?